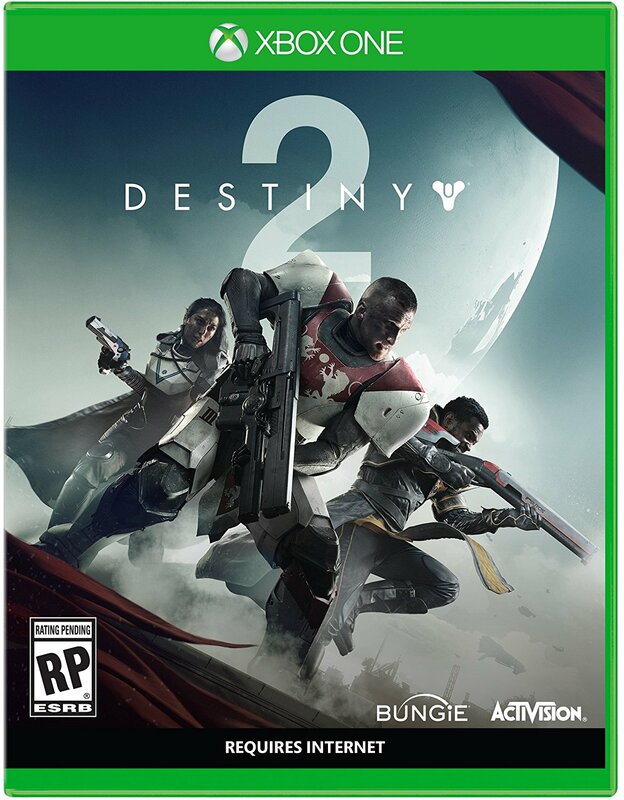 Bungie has identified new issues in the recently released DLC. With Destiny 2’s Curse of Osiris DLC out now, Bungie have been working on identifying and fixing known issues with the game. Bungie’s official Twitter helpdesk account has posted information on new issues that they’ve been able to find, relating to inventory and challenges. 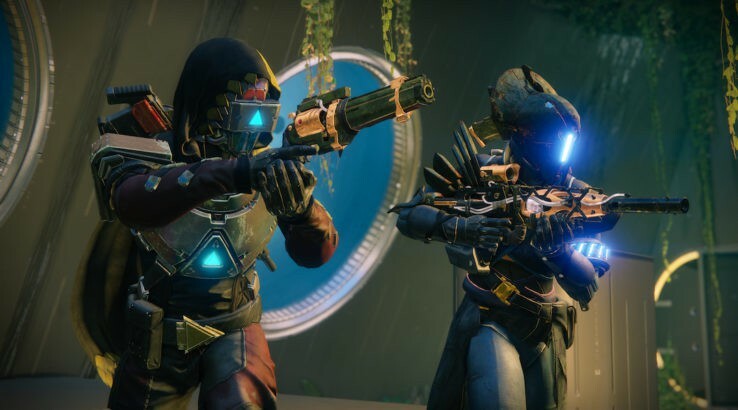 In one tweet, Bungie confirmed that they’ve identified an issue where Masterwork Cores are prevented from being recovered to the Postmaster in case the player’s inventory is full. In another tweet, they identified another issue, where challenges are currently unavailable in Crucible Quickplay. They also went on clarify that this issue doesn’t impact alternate crucible playlists. While these have been identified, Bungie have not yet been able to come up with any known fixes for these. That said, we expect them to fix both these issues in upcoming patches. Curse of Osiris seems to be full of many problems, though, both big and small. We recently reviewed the DLC, and it’s fair to say we weren’t very pleased with what we saw. You can find out what our problems with it were in our review here.